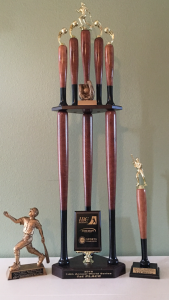 Carrollwood Gators Baseball is currently filling positions for the upcoming Spring Alternative HS baseball season. Age groups will be at the JV(16u) and Varsity(18u) Level. If you did not make your HS team this Spring and you want to keep playing competitive baseball this is your opportunity. The Season will be from February-May consisting of Games and Tournaments. We will also be playing Spring training games during Spring Break against teams from out of state. If you are interested contact Danny Rodriguez at 813-215-8441. If you want an opportunity to play Gator baseball. 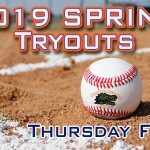 If you want an opportunity to play Gator baseball, This is the tryout to be at. 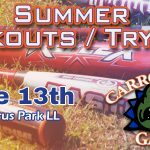 Teams will be finalized after this tryout. 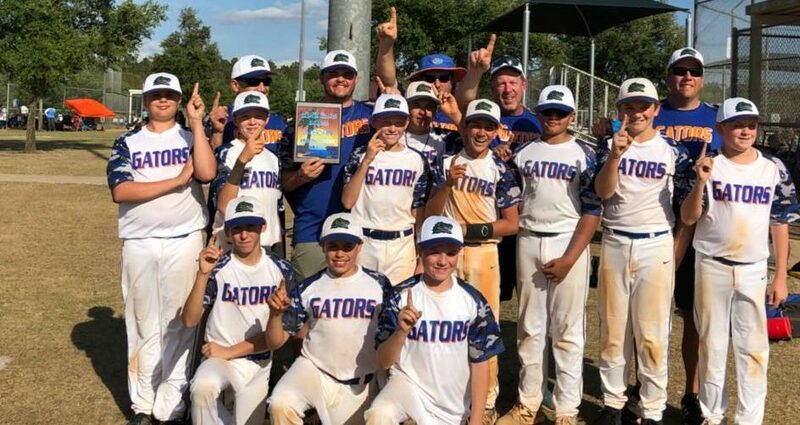 Congratulations to our Gators 13u winning the UnderDawg Championship this past Weekend!! Well Done!! It’s all Coming together!! 12/11, 12/13, 12/20 all beginning at 6pm. Location will be at Wellswood Youth Baseball, 4901 N Howard Ave, Tampa 33684. 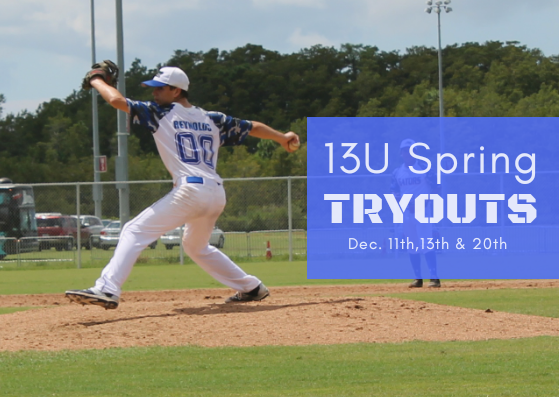 This is an opportunity to join an Elite Organization that has been competing since 2006 and has consistently sent players to the college level. This organization is about giving every player the opportunity with the desire to achieve there High School goals and college aspirations to play baseball! 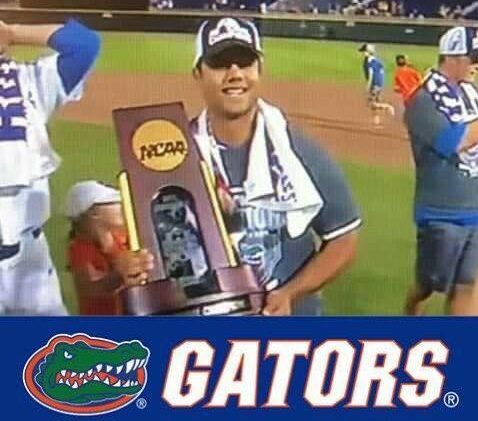 We would like to congratulate Carrollwood Gators Alumni Nelly Maldonado is a College World Series Champion!! After having schedule conflicts with our field. This week tryouts have been scheduled at Keystone LL (Ed Radice) for Tuesday, Wednesday & Thursday. UPDATE: Tryouts will Only be this Thursday May 25th @ 6:30pm. 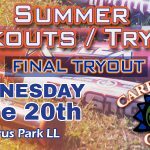 Tuesday night tryouts have been canceled due to Field Conflict.